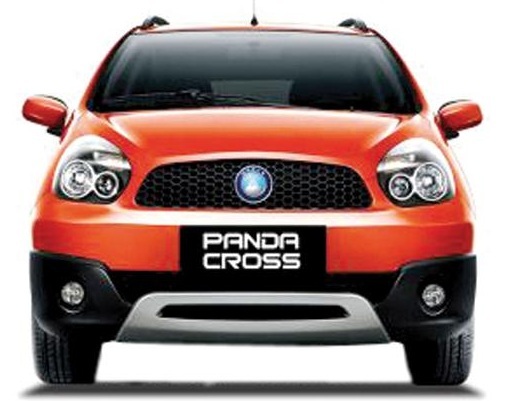 Micro Panda Cross Automatic Price in Sri lanka : Rs 2,745,000/=. Sri Lankan premium trusted automobile manufacturer Micro Cars Ltd launched Panda Cross Automatic in Sri lanka. 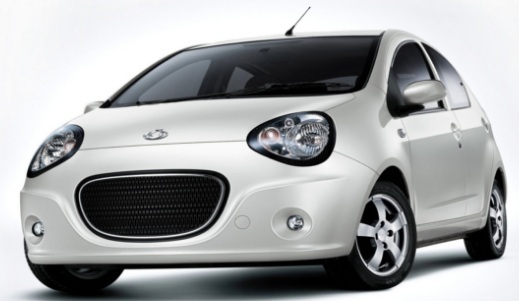 Micro Cars Ltd tested Panda Cross Automatic model car for over a year, before launch in Sri Lanka. Chairman of Micro Cars Ltd Dr. Lawrence Perera says new Panda Automatic and Panda Cross Automatic versions provide superior drive experience for you. Zotye Z 100 is a compact car launched by Unimo Enterprises Ltd in Sri lanka. 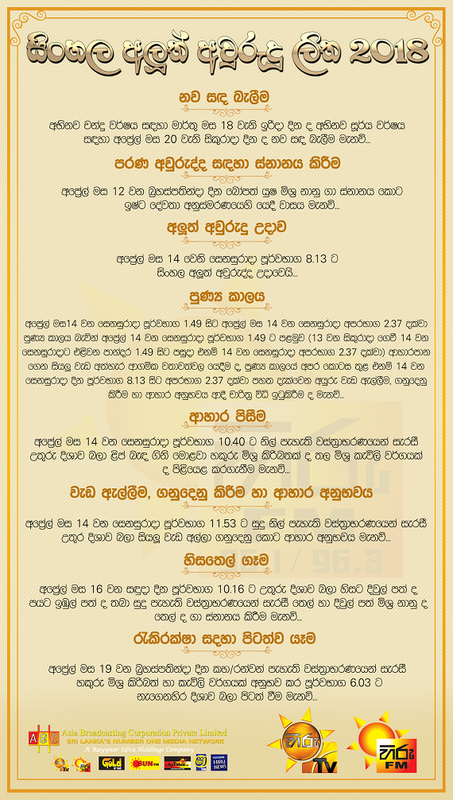 Z 100 car price in sri lanka Rs 20,95,000.00. Z100 car specifications carefully designed to facilitate more safety and comfort. 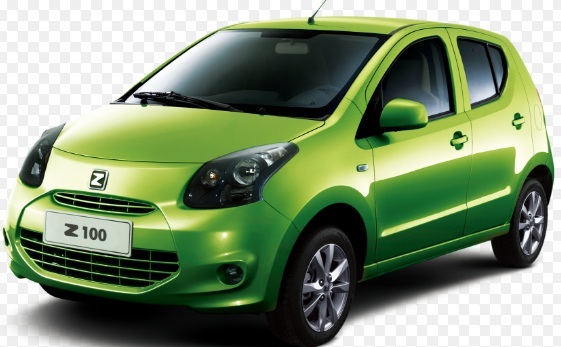 Zotye z100 is manufactured by Zotye Auto and it is the cheapest car sold in China. Z 100 car comes with 1000 CC Engine, 5 speed Manual Transmission, Electronic Power Steering, Power Shutters for all 4 doors and Central Locking system. 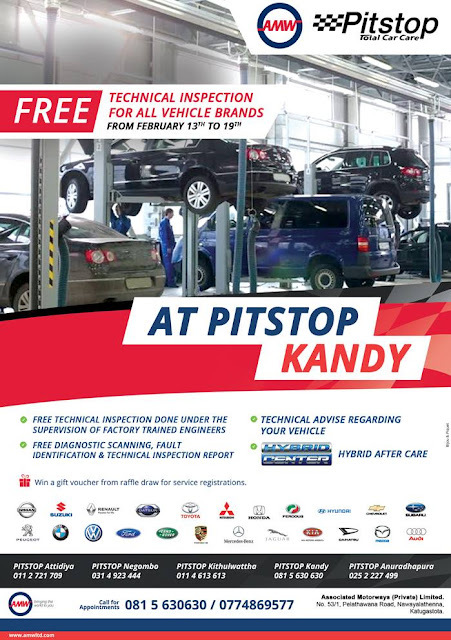 Zotye z100 Sri lanka marketed by Unimo Enterprises Ltd.
AMW Kandy PITSTOP will be hosting “FREE Technical Inspection Campaign for All Vehicle Brands” in Kandy from 13th to 19th of February 2017. This will facilitate free technical inspection done under supervision of factory trained engineers, free diagnostic scanning, fault identification and technical inspection report. Now you can call for appointments on 081 5630630 or 077 486 9577. Visit AMW PITSTOP Kandy, No. 53/1, Pelathawana Road, Nawayalathenna, Katugastota. This is special SLT 4G promotion in 2017 year. Now you can buy SLT 4G Hybrid WiFi Router with a battery with a special price. 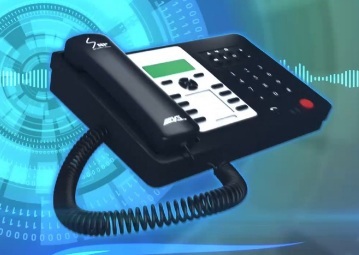 This is only router that can u provide internet, even when there is no electricity.This is wire less router with a SLT life time warranty and island widequick delivery service available. SLT 4G available new packages are 10GB -450 / 18GB -740 / 28gb -990 / 60gb -1490 / 100Gb-2690 / 150GB -4890.